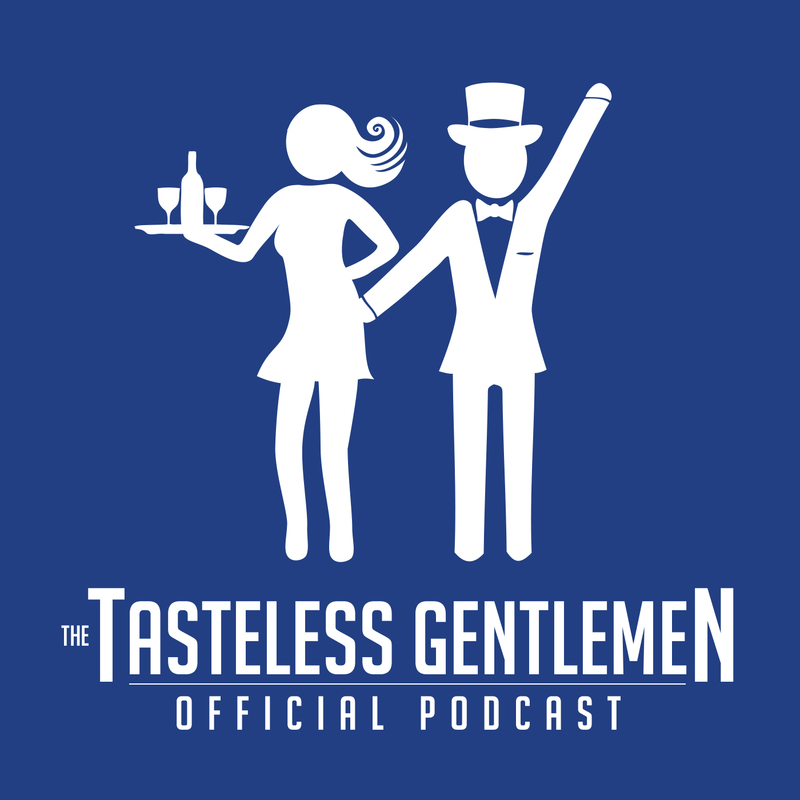 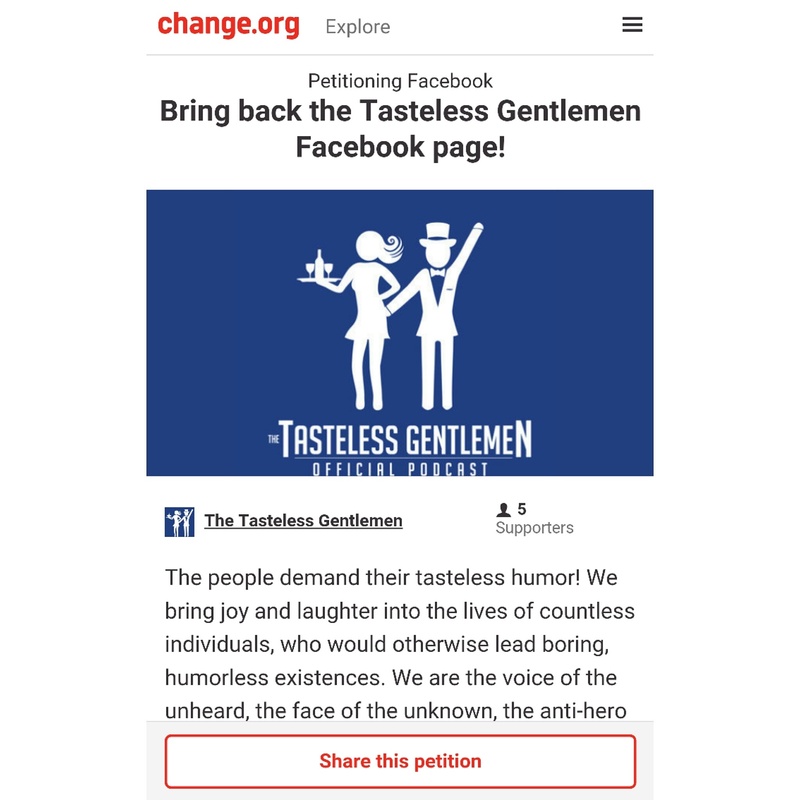 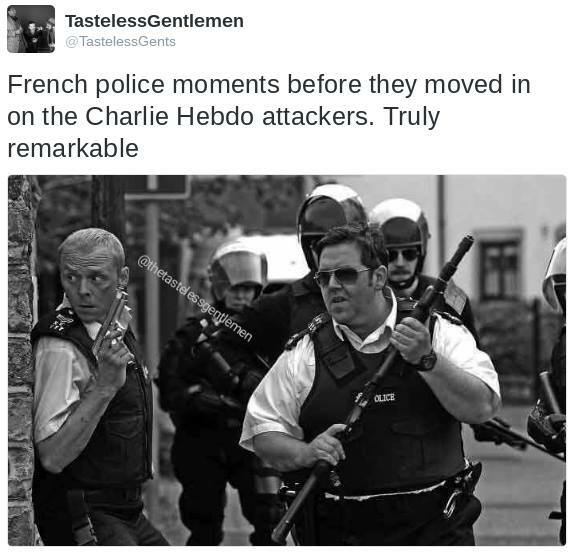 The Tasteless Gentlemen Limited Edition T-Shirts, Hoodies & Sticker! 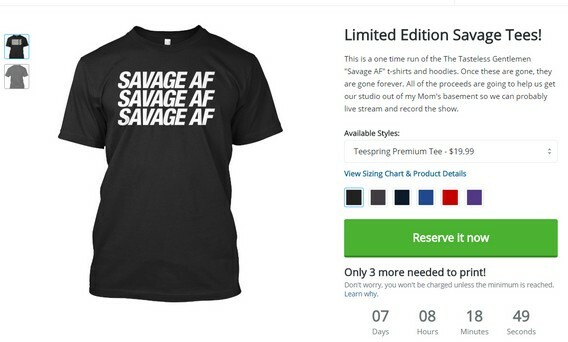 Last day to get your “SAVAGE AF” tees and hoodies! Limited Edition Savage Tees and Hoodies!